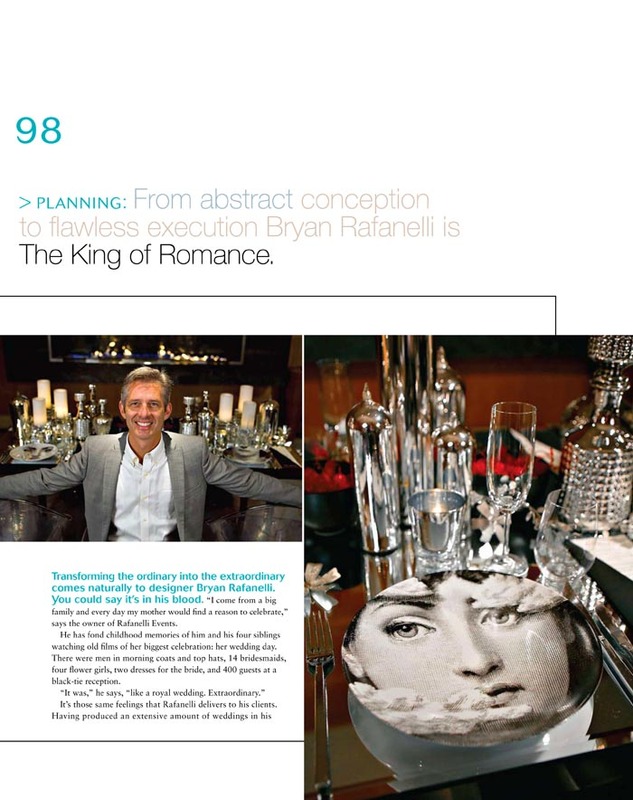 If you grab a copy of the current 2009 Grace Ormonde Wedding Style National Magazine, you will find a feature story on Boston's celebrated event planner Bryan Rafanelli of Rafanelli Events. 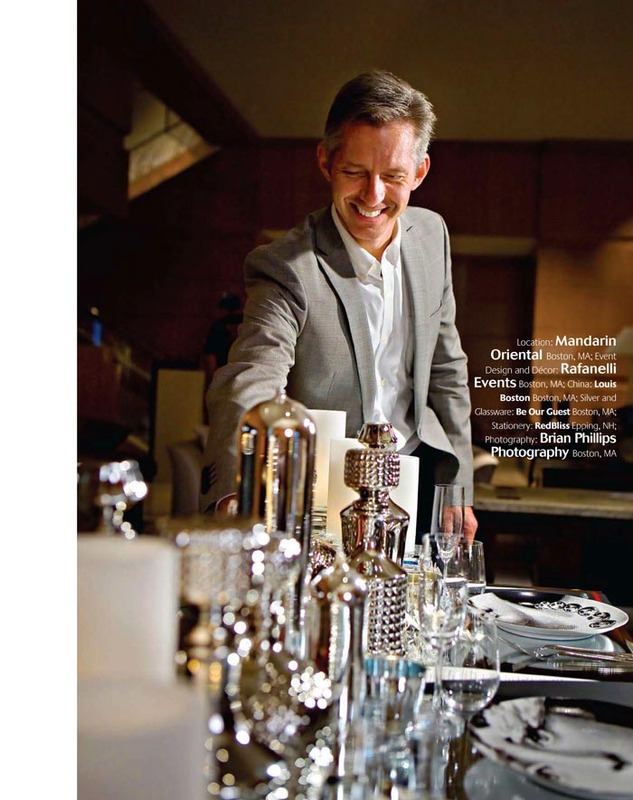 I had the pleasure of photographing Bryan at Boston's newest luxury hotel, Mandarin Oriental, for the magazine. You can also find two more full page images of his work in the current Wedding Style New England Issue that I photographed as well. Bryan was super low key and fun to work with. Exactly my style :-). We of course look forward to seeing more of his stunning designs in person as the new 2009 season is already upon us. Here are a few pictures of some more of the plates used during the shoot that did not make the magazine. I had to share since they were so unique and different. I especially loved the center plate. FYI...The china was from Louis Boston /and the silver and glasswear from Be Our Guest Rentals.